Confused between croisé and effacé? We’ve got you covered. 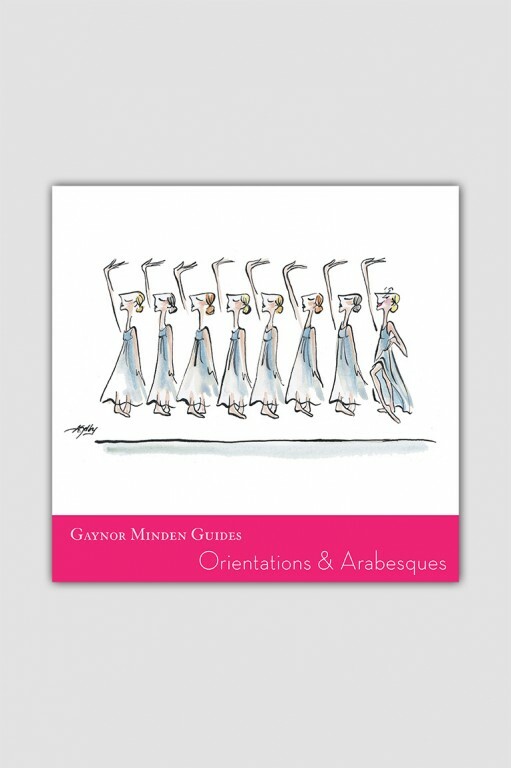 A beautiful, photo illustrated guide to the 9 different facings of the body and arabesques.